The 100th Day of school is quickly approaching and this year it is going to be the best celebration ever! With Common Core State Standards aligned lessons and products, it is easier than ever to create a celebration that is both educational and fun for your students. 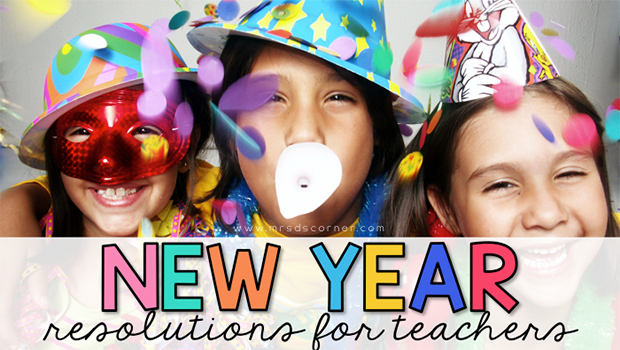 Check out the 10 ideas below to get you started as you plan for your 100th Day festivities. Let students’ creativity shine through with these 100th Day writing prompt ideas. What do birds with 100 feathers look like? Students get hands on experience with this craft activity. Teachers explain their favorite 100th Day of School activities in this helpful resource. Start gathering those supplies! The 100th Day is almost here and your students will love counting out 100 items. Set up centers to help celebrate the 100th Day. From writing to math, science to social studies, your students will have a blast with these activities. Have a 100th Day fundraiser that celebrates your school community. Find out how one 1st-grade teacher makes the most of the 100th Day in her classroom. Give students a chance to estimate what 100 looks like with these activities from a Kindergarten teacher in Kentucky. Spruce up your classroom or hallway walls with these 100th Day of School-themed bulletin boards. 10. Count to 100 Days! Ideas for counting up to or down from 100! What are some of your favorite 100th Day of School activities? Share with us below!